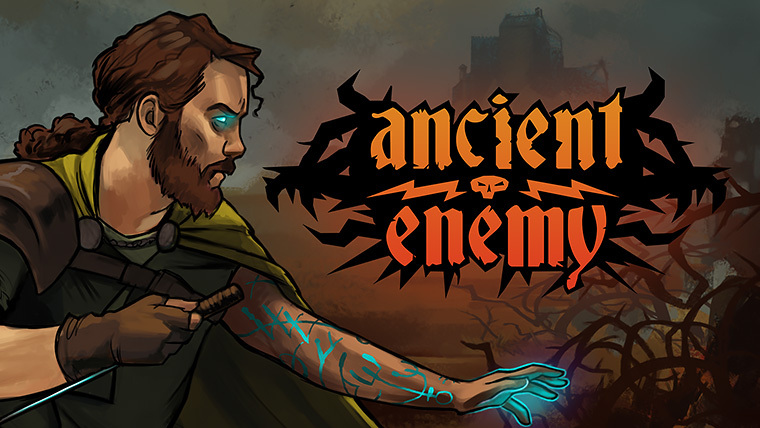 An unusual, strategic RPG card game, Ancient Enemy is launching on Steam for PC & Mac in 2019. 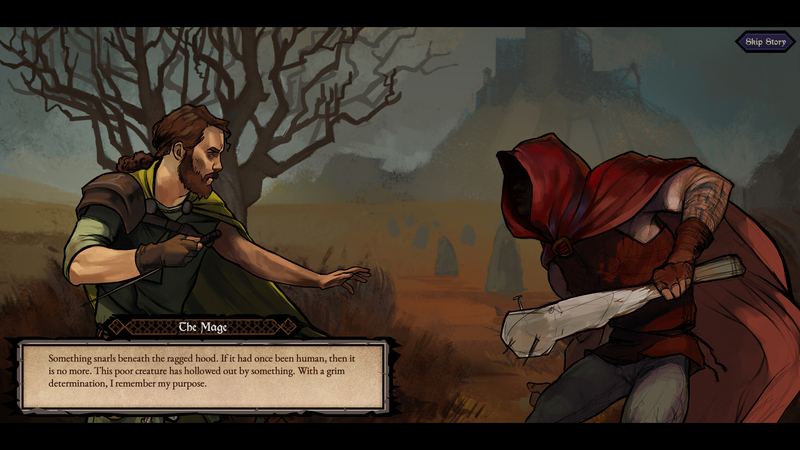 You�ll embark upon a quest inspired by British mythology and the Mabinogion, so expect card battling, visceral fights, mixed with bleak and evocative folklore! 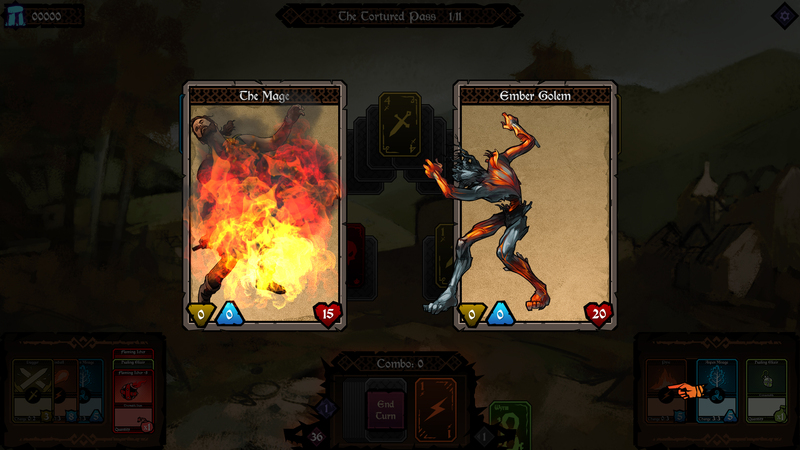 Loot the fallen to fill your hero�s RPG-style inventory with collectible cards, capture strongholds and gather talented henchmen. 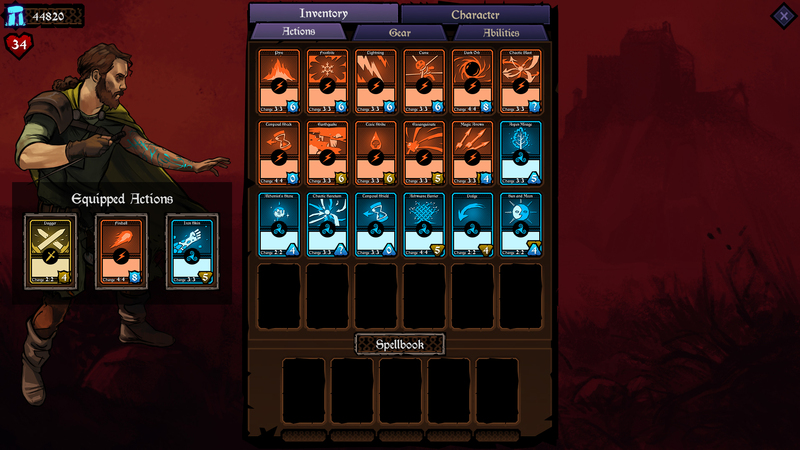 Only powerful magic and iron determination will enable revenge upon your ultimate foe. 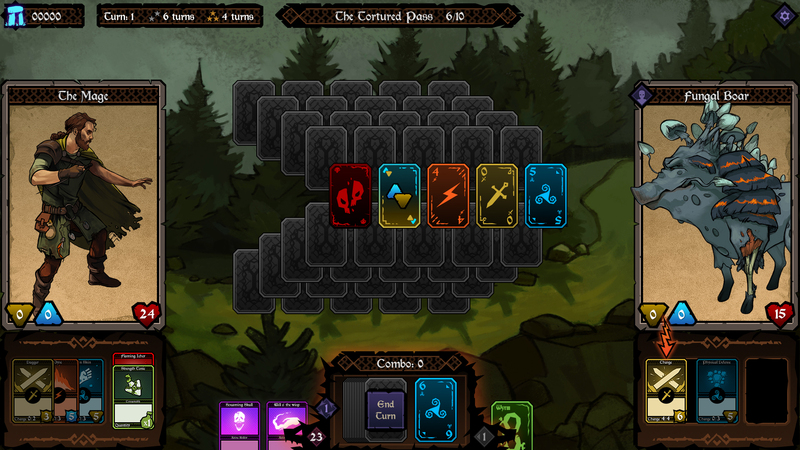 - Card-driven, turn-based battles. 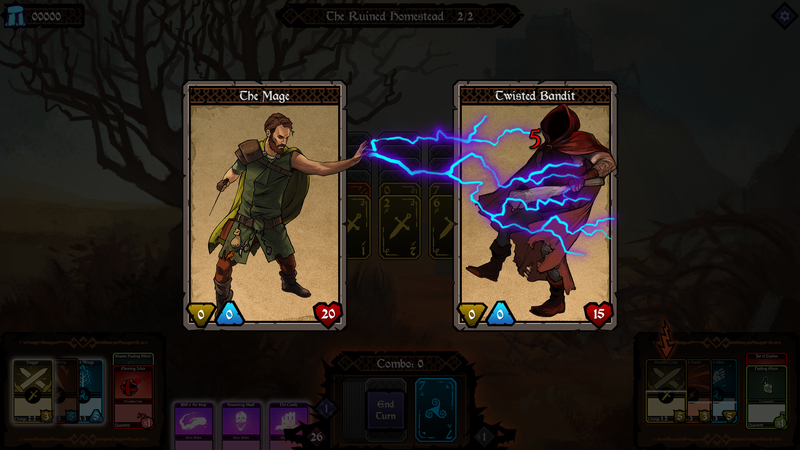 The new, faster, turn-based combat puts the focus on the player�s choices. - Strategic challenge. Play your cards wisely. 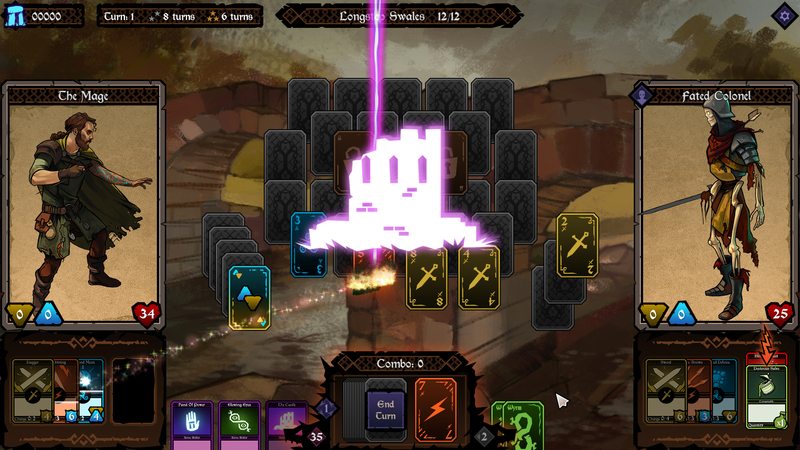 Your enemy�s next move is revealed, and you must respond accordingly. - Legend! 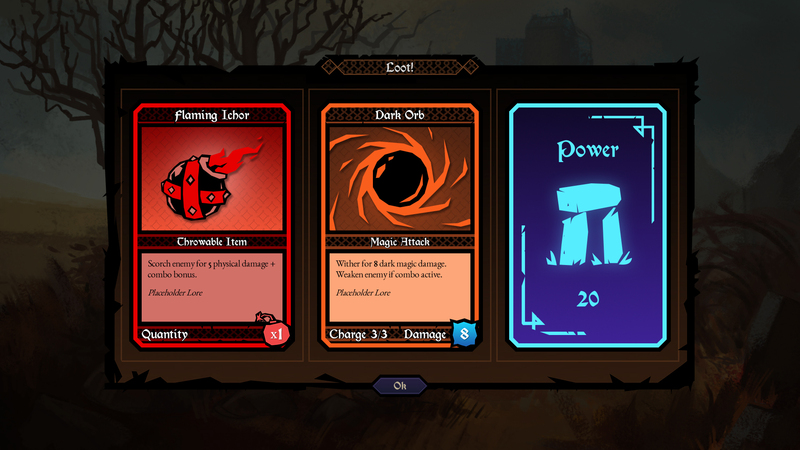 Draw power from the stone circles, drive back the blight. 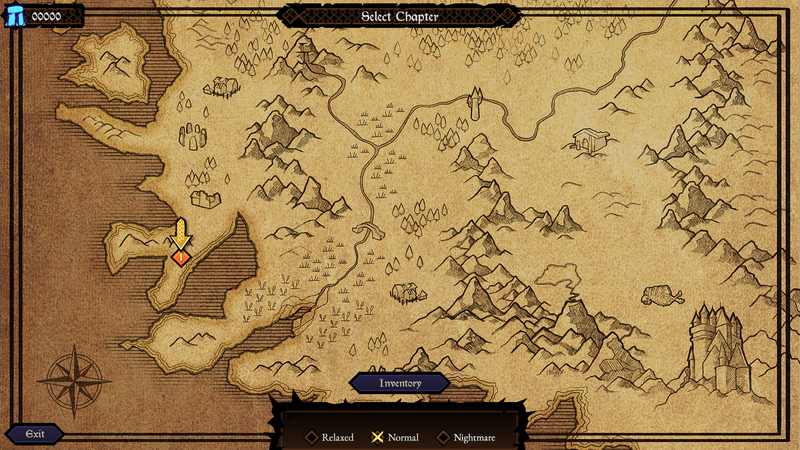 Crack open the secrets of the dark land, and see the myths spill out! - Painterly production. Jen Pattison�s exquisite painted style brings Ancient Enemy to life with expert vision.